The 20th Commonwealth Games are underway in Glasgow with the best sporting talent from Commonwealth nations in action. Cricket – one of the lasting legacies of the British empire – continues to stay away from the quadrennial event, even though almost all the cricketing nations are members of the Commonwealth. However, cricket did make a one-off appearance at the Games, back in 1998 in Kuala Lampur. Interestingly, the games were not considered to be of international standard – they were allotted only List A status. This in spite of quite a few top players of that time taking part in the event. Sixteen nations were divided into four groups to decide the semi-finalists. Since only sovereign Commonwealth countries were permitted, the West Indies saw themselves divided into three teams, namely Jamaica, Barbados and Antigua and Barbuda. Ironically, England were conspicuous by their absence – the denouement of the county championship was of greater importance to them. Every other Test nation took part. Besides the regular underdogs, Malaysia too were there due to being hosts. The groups read as follows:- Group A – Sri Lanka, Jamaica, Zimbabwe, Malaysia; Group B – Australia, India, Antigua and Barbuda, Canada; Group C – South Africa, Barbados, Bangladesh, Northern Ireland; Group D – Pakistan, New Zealand, Kenya, Scotland. Most of the countries sent a mix of leading and little-known names. Australia, with the likes of Steve Waugh, Adam Gilchrist and Michael Bevan, were perhaps the strongest side and had the bulk of the squad that was to win the World Cup in England the following year. India had Sachin Tendulkar, VVS Laxman and Anil Kumble in their ranks. New Zealand had Stephen Fleming and Nathan Astle; South Africa had Jacques Kallis, Shaun Pollock and Mark Boucher. Zimbabwe had the services of Andy and Grant Flower while Curtly Ambrose turned out for his native Antigua and Barbuda. The event was contested between September 9 to September 19, 1998 and was played across six venues in Kuala Lampur. 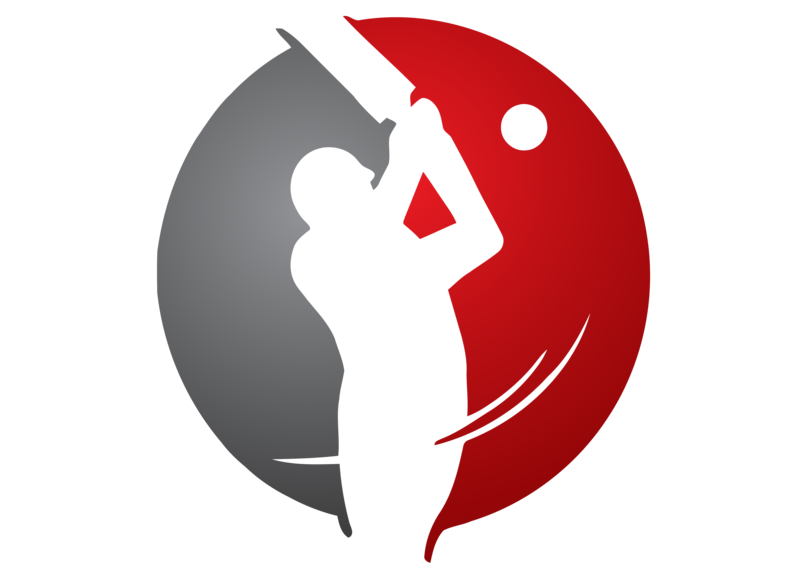 Most of the matches were characterised by low scores and run-making was often a difficult task. Played in the 50-over format, the competition in the event was expected to be among the top teams and so it happened. The group stage saw Sri Lanka, Australia, South Africa and New Zealand as the stand-out teams. This quartet easily qualified for the semi-finals by remaining unbeaten in their groups. Australia signalled their intent to win the gold medal in cricket (sounds strange, doesn’t it?) by routing Canada for 60, Antigua and Barbuda for 99 and India for 109 en route to three big wins. Fast bowler Damien Fleming – who ended up as the top wicket-taker with 14 – and left-armer Brad Young (who scalped 4/23 against India) were the best performing bowlers, with Fleming’s 5/24 against the Antiguans being the best figures of the event. 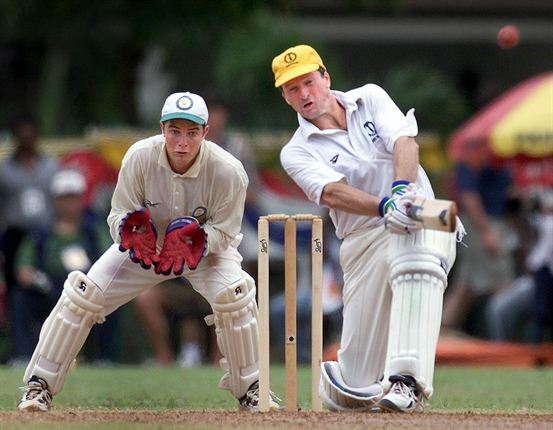 Captain Steve Waugh scored 100* against India, one of the only three hundreds in the tournament. Sri Lanka and New Zealand were equally dominant. The Lankans were spearheaded by opener Avishka Gunawardene, who was the tournament’s highest run scorer with 234, including a 107 against Jamaica, which was the tournament’s highest individual score. New Zealand were led well by their captain Fleming, who scored 102 against Scotland. Zimbabwe (who made the only score of above 300, i.e 309/5 against Malaysia) threatened to knock out Sri Lanka, but a thrilling one-wicket win saw the Islanders sneak into the final four. South Africa had to see off a spirited challenge from Barbados before making the semi-finals. Northern Ireland had the satisfaction of beating Bangladesh, who were bowled out for just 63. Canada’s 45 all out against India was the lowest total. The first semi-final saw South Africa record a nail-biting one-wicket win against Sri Lanka. After being bowled out for 130 thanks to Nicky Boje’s 4/16, Sri Lanka had the Proteas on the mat at 96/9, but an unbeaten 35-run last-wicket stand between Boje and Alan Dawson sealed the match. The second semi-final was a completely one-sided affair. The clinical Australians shot their rivals New Zealand for a mere 58 in 26.4 overs. No batsman crossed twenty as Young recorded stunning figures of 4-2-4-4, aided by Fleming’s 3/23. To complete the humiliation, Australia chased down the total in just 10.5 overs to win by nine wickets. New Zealand salvaged some pride by beating Sri Lanka by 51 runs in the third-place game to win the bronze medal. So Australia and South Africa – the two strongest sides on paper – made to the final. After losing the toss, Steve Waugh showed his worth yet again with an unbeaten 90 even as wickets fell around him. He rescued Australia from 58/4 to an eventual 183 in 49.3 overs. Captain Pollock was the wrecker-in-chief with 4/19. In reply, the South African openers Andrew Hudson and Mike Rindel (who made 67) put together 73 in just 12.1 overs. Darren Lehmann (3/14) picked up a few late wickets with his part-time spin, but it hardly deterred South Africa, who reached 184/6 with four overs to spare, thus winning the gold medal. 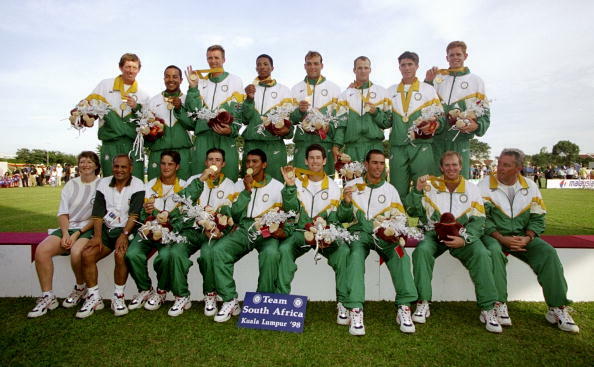 A month later, South Africa, under Hansie Cronje, won the inaugural Champions Trophy and were favourites in the 1999 World Cup until they were knocked out in the heartbreaking tied semi-final against Australia. Is there any scope for cricket to make a comeback in the Commonwealth Games in the near future? A proposal for its inclusion for the 2018 event has been rejected, which means there is no keenness involved. If at all cricket is to return to the Games, Twenty20 seems to be the only viable format. The Asian Games introduced T20 cricket in 2010, but big bullies India refused to participate. The big question is, should cricket spread out through T20 by partaking in such events or should it maintain its own unique charm?